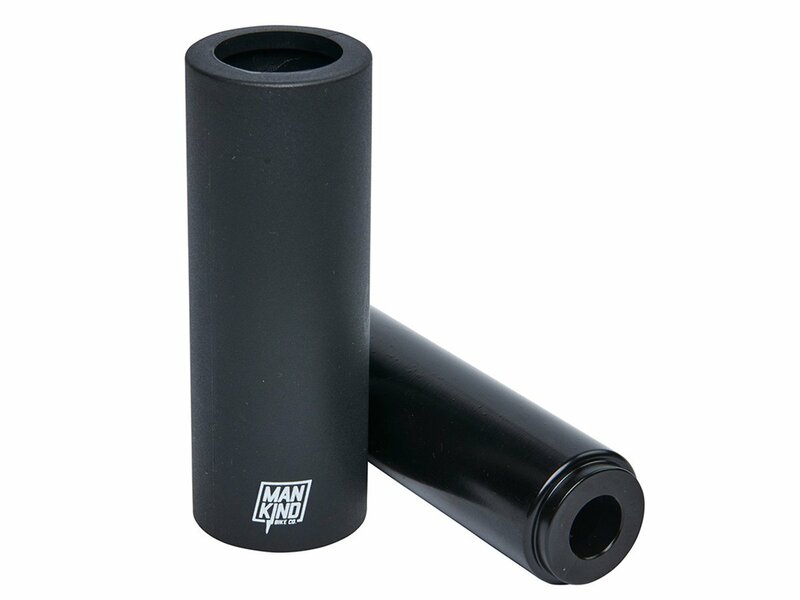 The Mankind Bike Co. "Thunder" Peg comes with an CrMo core and a plastic sleeve. Therefore the peg is very stable with good grind properties. With a length of 4.33" (110mm) of the Mankind Bike Co. "Thunder" Peg you'll never miss a curb. The replaceable plastic sleeves can be purchased singlewise in in our shop.